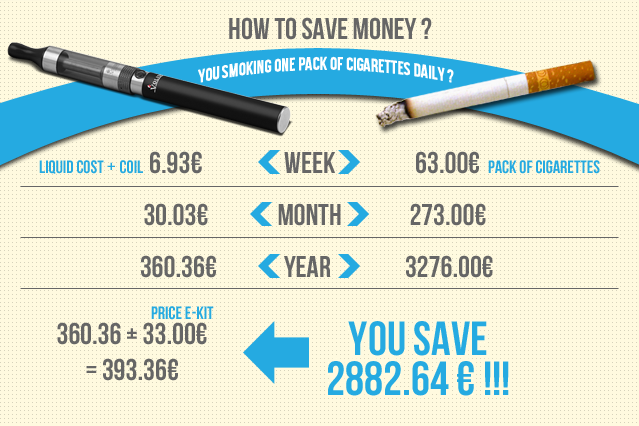 How to quit smoking and start vaping? 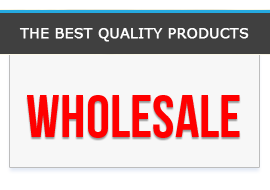 Here you'll find some advice based on our years of experience in the sale on e-cigarettes e-liquids and accessories. The first step in quitting traditional cigarettes is the choice of e-cigarettes and nicotine liquid, which should be selected to match individual customer. IS NOT A TRUTH that person smoking 20-30 or more cigarettes per day should begin their adventure with an e-cigarette of the highest nicotine level (24 mg) !!! So when you know what the strength will be for you - has been the only choice of e-cigarette! This time, however the amount of burnt cigarettes a day is quite important. Single battery (650- 900 mha) is enough for all day use! However, if you smoke more than 15 cigarettes we recommend buying an extra battery (double starter kit), so you can have one available at all times while the other is charging. Our advice: If you normally smoke Benson, Silk cut, Marlboro's or Camels, We recommend starting out with a tobacco flavor. If you smoke Green Malboro or menthols, you can start with a minty or menthol flavored e-liquid. After a while, you will start to feel more comfortable with different flavor choices. We recommend fruit flavors and special!! Step 1: Using the e-liquid with a high nicotine content (18 mg) . Step 4: Using a eliquid with zero nicotine. Length of each step depends on the level of motivation. Step 4 - about 1 - 3 weeks.